As your industrial tools specialist, IBT can design and assemble the right custom toolkit solution for your plant or department. Thanks to our custom tool kit program, you can buy all the right tools for your plant conveniently, and at a great price. 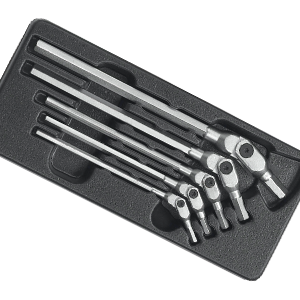 We represent the finest brand names in electric, hand and power tools, including Gearwrench®, Proto®, Armstrong®, Stanley®, Makita®, Milwaukee®, DeWalt®, Ingersoll Rand® and many others. All are made with great quality, and come with industrial grade warranties. Contact your local IBT branch and let our experts pair you with the best hand and power tools for the job at hand. Are Your Bearings Really Considered ‘Food Safe’?